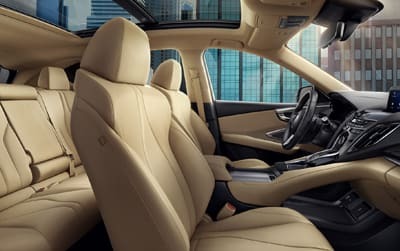 When you put the driver first. 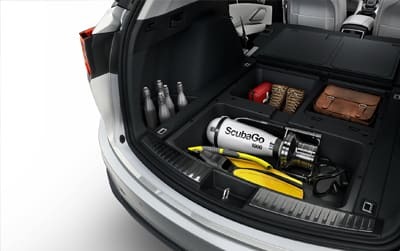 When you build around their desires. 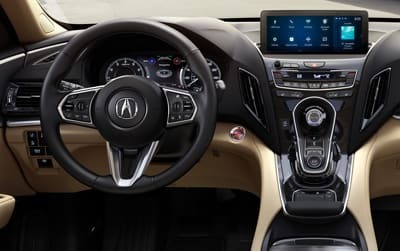 When you make sure every innovation is an improvement in performance, that is the spirit of Precision Crafted Performance and that is how Acura created the 2019 RDX. 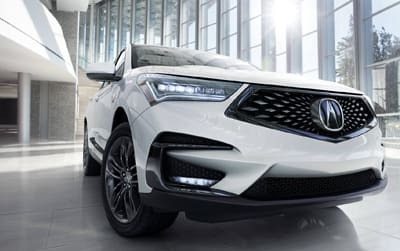 Developed on the most demanding tracks and roads around the world, RDX's available Super Handling All-Wheel Drive™ (SH-AWD®) delivers superior performance and control in high-performance driving conditions, even when the weather and road conditions are far from high-performance. 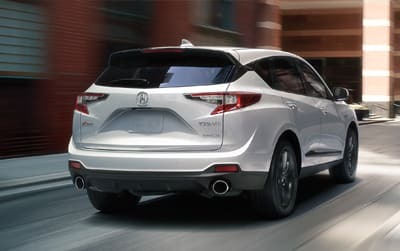 The new direct-injection, all-aluminum, VTEC® turbo engine is a revolution in low-end torque. 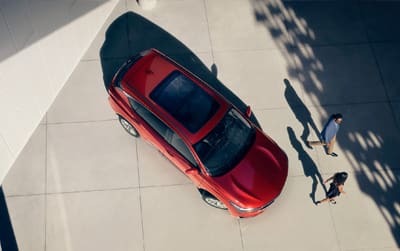 Red-light-to-green-light go power is perfectly mated to a 10-speed transmission and is instinctively connected to your desires through Sequential SportShift paddle shifters. 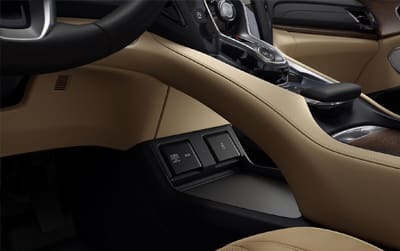 The interior of the RDX is designed to support you in everything you do. 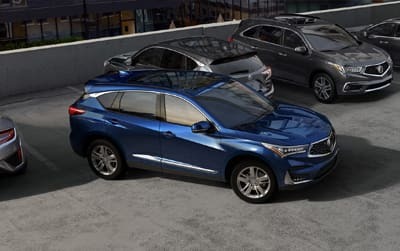 If you’re buying an SUV, odds are you are doing a lot and doing it with a lot of family and friends. 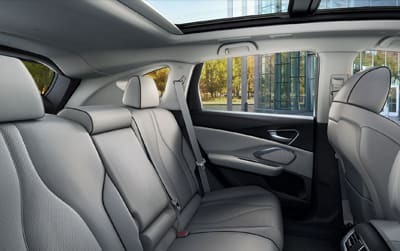 Not only is rear-seat comfort as refined as front-seat comfort thanks to its flat-floor design, but the RDX also offers a generous 79.8-cubic-foot cargo capacity,* including smart underfloor storage—all of which is easily accessed through the power-operated and available hands-free tailgate. 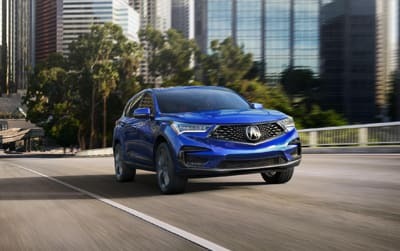 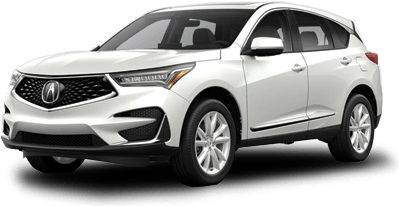 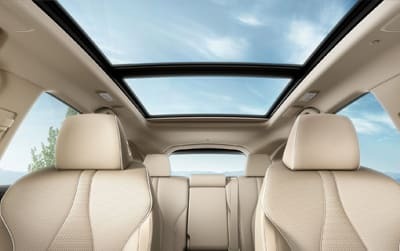 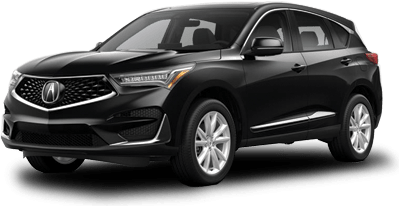 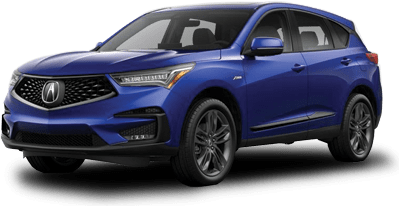 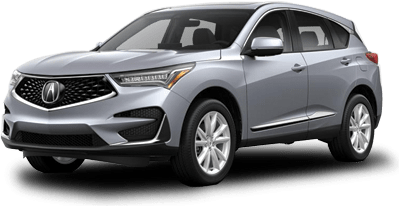 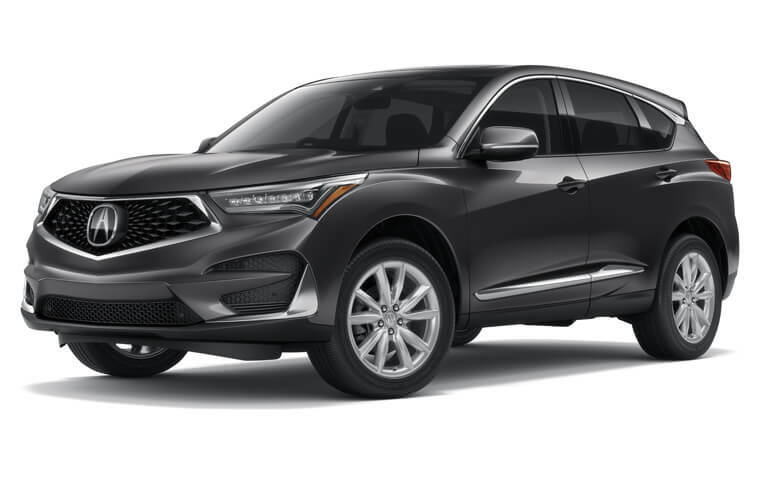 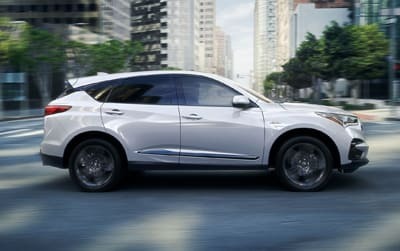 Engineered to offer a premium experience in both comfort and convenience, the 2019 Acura RDX will make every road your favorite road.